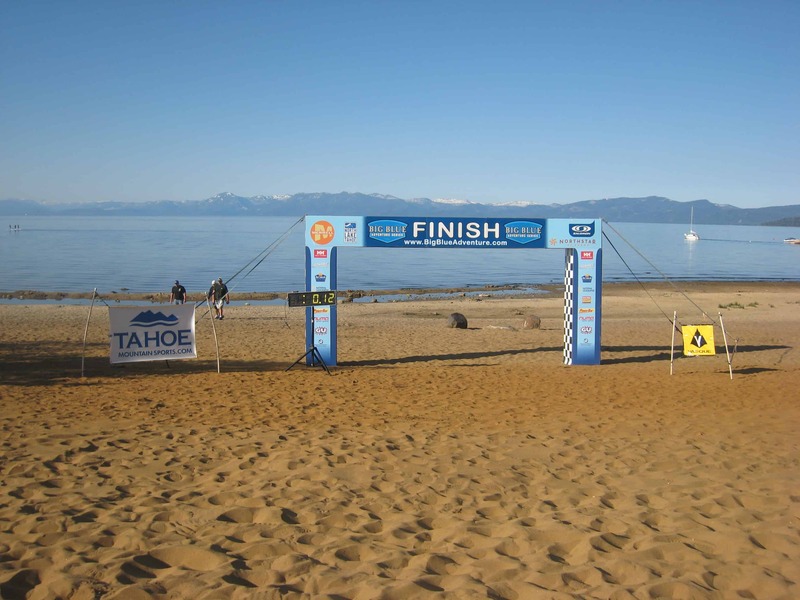 Tahoe Mountain Sports and Vasque are once again proud to sponsor the Run to the Beach 5k and 10k on the 4th of July! Last year’s event was a huge success and we are sure that this year’s will be as well. As with last year, both the the 5k and 10k start at the North Tahoe Regional Park and finish on the beach in Kings Beach across the street from Tahoe Mountain Sports. 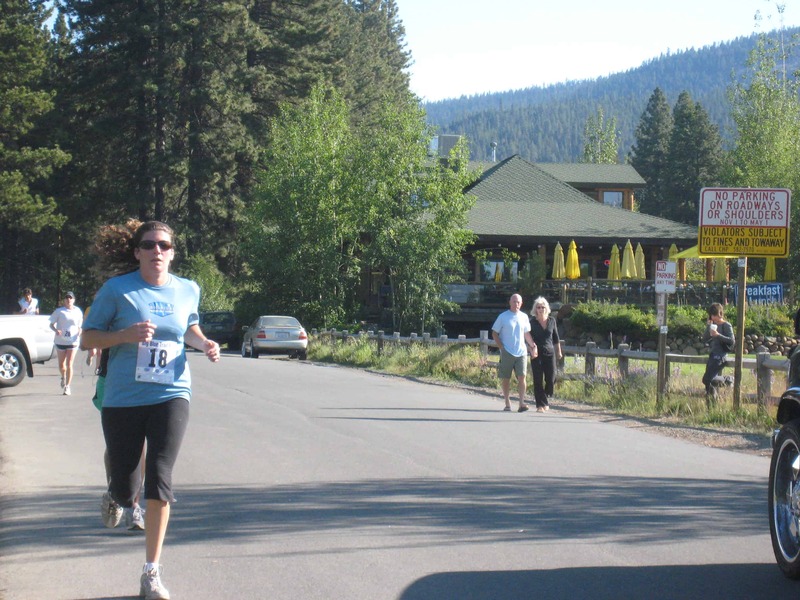 The 10k race takes a longer route, click here for a map of the exact routes. To register or for more information, go to BigBlueAdventure.com, or just click here. 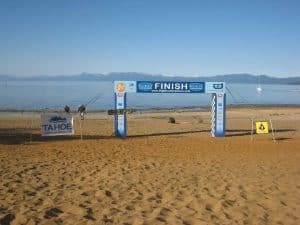 The King’s Beach fireworks are scheduled for the evening of the 3rd, so make a weekend out of it and come enjoy summer in Tahoe! Previous PostFourth of July in Kings Beach: Event and Gear Guide Next Post2010 Marmot Sleeping Bag Review - Which Bag is Right for Me?